Animal Medical Clinic of Wheaton is a full-service companion animal hospital, serving the pets of the Wheaton area. 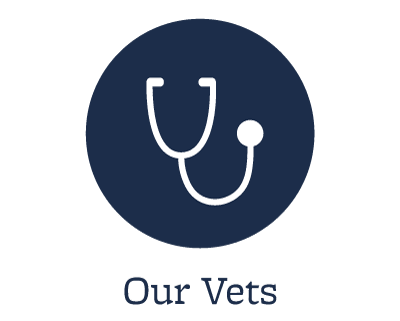 It is the commitment of our veterinarians and skilled staff to provide the highest quality of veterinary care throughout the life of your pet. 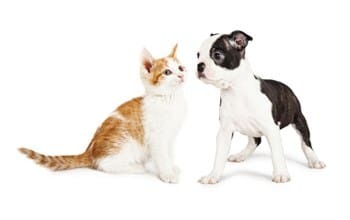 Here at Animal Medical Clinic of Wheaton, our entire health care team is dedicated to providing personal attention to the unique concerns of you and your companion. As an example of that commitment, we have maintained certification by the American Animal Hospital Association for 25 years. Less than 10% of all animal hospitals in the country receive this prestigious accreditation, and we are the only AAHA accredited clinic in the Wheaton area. 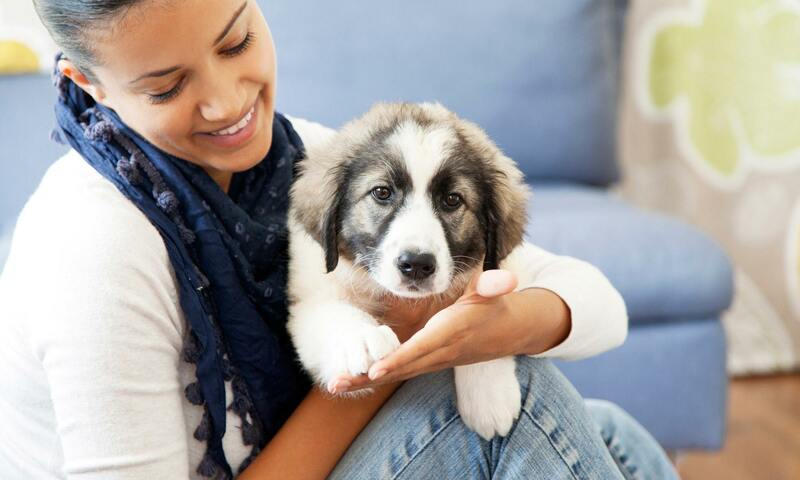 Our Pet Annual Wellness Plans (PAW Plans) provide you with proactive care for your dog or cat at a discounted price, with easy monthly payments. 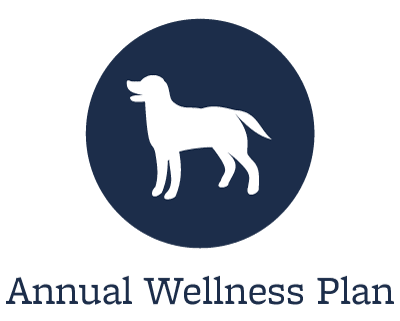 Visit our Annual Wellness Plans page to find out how signing up for a dog or cat wellness plan, can help keep your furry family member healthy and thriving. Aside from our pledge to client care, our facility offers a wide range of services that aid in the treatment of your pet from their younger years into their senior stages of life. Services we offer include spays & neuters, dental cleaning and surgery, microchipping, an on-site pet pharmacy offering heartworm protection and flea-tick control, an in-house laboratory for quick testing results, as well as a drive-thru pharmacy pick-up window. 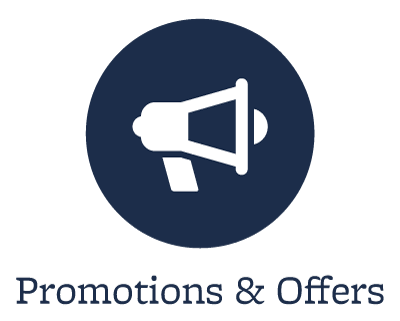 Check out our Facebook and Twitter pages to stay up to date on the latest promotions and events each month has to offer. 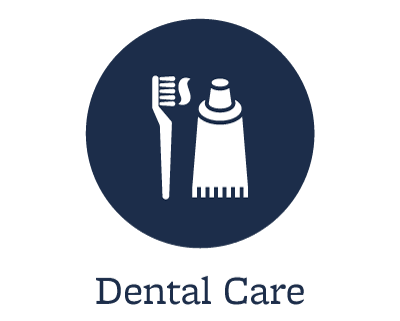 Feel free to browse our site further where you will find information regarding our practice philosophy and further explanation of the services we offer.